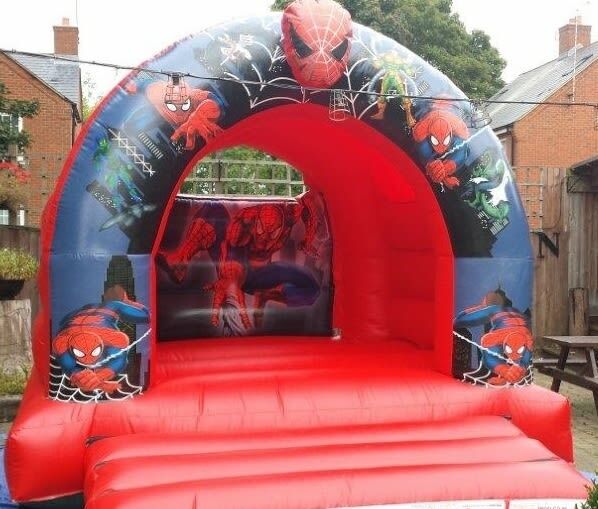 This bouncy castle is perfect for your little Spiderman. With its detailed decorations and amazing front arch showing Spiderman in action, it’s great for role-playing with friends! Suitable for children up to the age of 14. 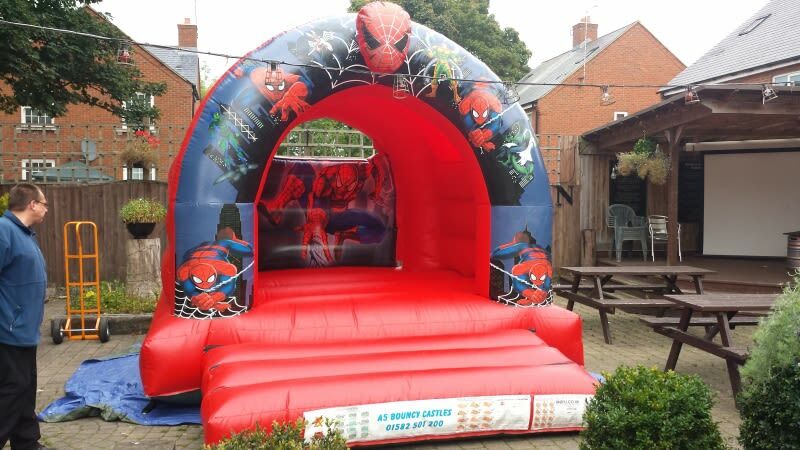 This Spiderman Bouncy Castle you can have disco lights and music, click on product extras to add to your castle.